On My Bookshelf is a series of my most favourite books, frequently recommended to friends, family, and now to you! 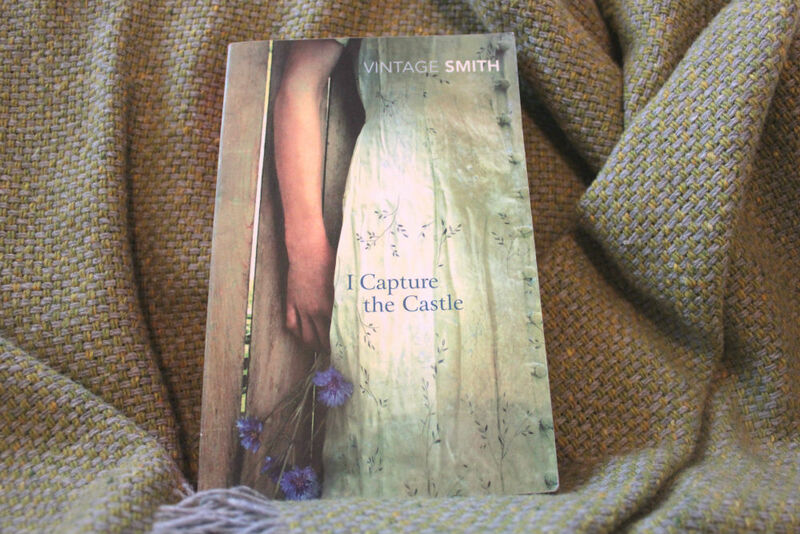 When a friend recommended I Capture the Castle to me several years ago, I couldn’t believe I hadn’t already read it. It’s one of those books you can return to year after year and still find utterly enchanting. Cassandra Mortmain’s diary mirrors the frenzied attempts I had as a teenager to document every moment; the fights with my siblings; the longing for life to be interesting; falling in love for the first time. Her eccentric father, bohemian step-mother and the family’s hand-to-mouth lifestyle living in a crumbling castle are far more romantic than my teenage-hood ever was! Now come and see the musical!